Discussion in 'Off-Topic Discussion' started by SR5 Limited, Feb 3, 2019. 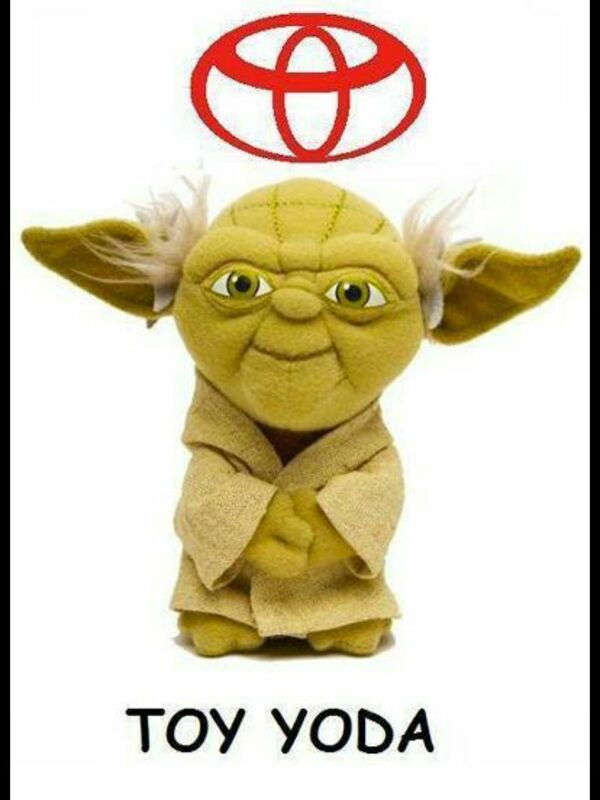 Like the air intake water catch and a couple other things..
Toyoda was the original family name. Check out the story by google search. alittleoff, WallyT4R and Snickel Fritz like this. Riding Dirty, kbp810 and SlvrSlug like this. The owner/family name is Toyoda. Toyota is the motors marketing name. Founder is Kiichiro Toyoda, current president is Akio Toyoda.